Bucking horses and great music equals a great time! 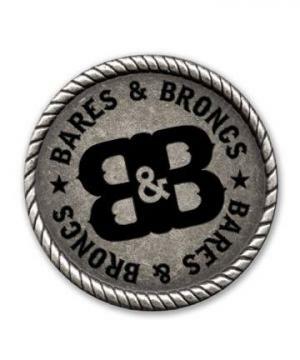 Daniel Beard Rodeo Company started Bares n Broncs in 2006. It is a test of athetic ability. Not only for the cowboys that ride the stock but to show the great horse athletes. This event provides great entertainment for the spectators that love the sport of rodeo and it also bring the colts into the arena for a match off.